If you are a qualified massage therapist and would like to extend your work to include working with energy and Shiatsu techniques into your practice. 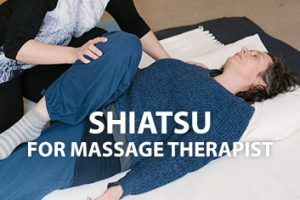 Our Shiatsu for Massage Therapists course in Bristol introduces you to energetic diagnosis and how to integrate Shiatsu techniques into your massage work. Is this day for me? Would you like to add new skills to your practice gain an understanding of eastern energy work? Look at your client in a more holistic way and be able to add in restorative techniques to manage stress and well-being. Then this day is perfect for you. To give you an introduction to integrating working with the energy system and treatment structure of Shiatsu. To give you new techniques to integrate into your massage practice. Understanding of how Shiatsu can aid in looking at your client from a holistic point of view and see the importance of lifestyle and wellbeing. For students to learn through a ‘hands on’ approach with the theoryapplied wherever possible through practice so that you confident using the techniques and adapting them to your individual clients. To be approachable and supportive, to work with you as individuals. Course prerequisite qualification: Level 3 or above massage qualification. Shiatsu shares many themes with massage, and this course helps you to understand more about these common threads, as well as developing new skills and insights into your work. Shiatsu literally means finger pressure and draws on the eastern understanding of the body to harmonise energy and promote well-being. 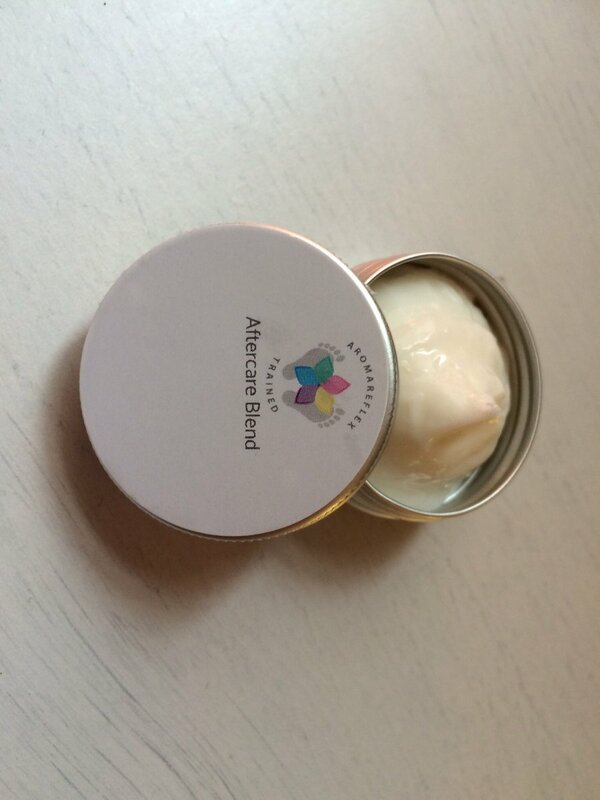 It includes using meridians and acupuncture points, as well as muscle work and stretches. Though usually done on the floor through the clothes, in this workshop we will mainly use the couch and working through cloth as well as with oils directly on the skin. Learning practical techniques which integrate into massage work e.g. stretches, some meridian and point work. Reading body posture through the meridians. Exploring your own energy through self-healing meridian exercises. An introduction to energetic diagnosis. This workshop is run in conjunction with and at the Bristol College of Massage and Bodywork.